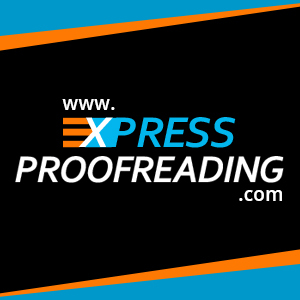 At Express Proofreading all our editors are highly trained and qualified in providing high quality proofreading and editing services. We have an extensive network of proofreaders across the country who proofread your work, as well as a strong team based at our head office. All our proofreaders have experience in a wide variety of fields from law, medicine, business to the arts. Our network of highly skilled proofreaders, editors and copywriters work as part of a team to ensure we produce the highest quality work. We employ full time members of our team, however we also employ freelance members who work remotely. We are actively looking for freelance staff to add to our network of proofreaders and editors. In order to be considered in a freelance capacity, you will need to hold a minimum 2.1 or 1st class degree and will also need to possess previous experience proofreading and editing work. If you’re interested in joining our team and working with us, then please email info@expressproofreading.com with a copy of your CV and a brief covering letter explaining why you believe you would be suited to this role.